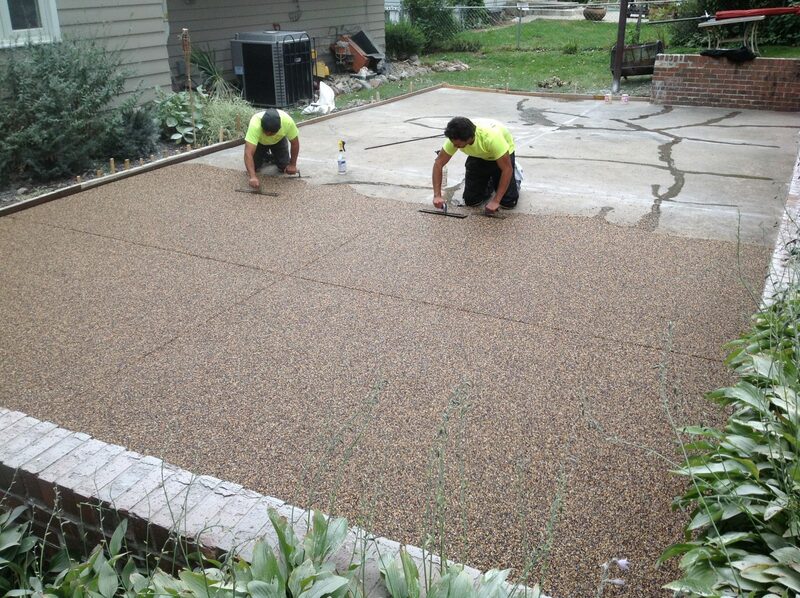 Lusterstone’s trained installers will pull up in professional looking trucks and dress like professionals. 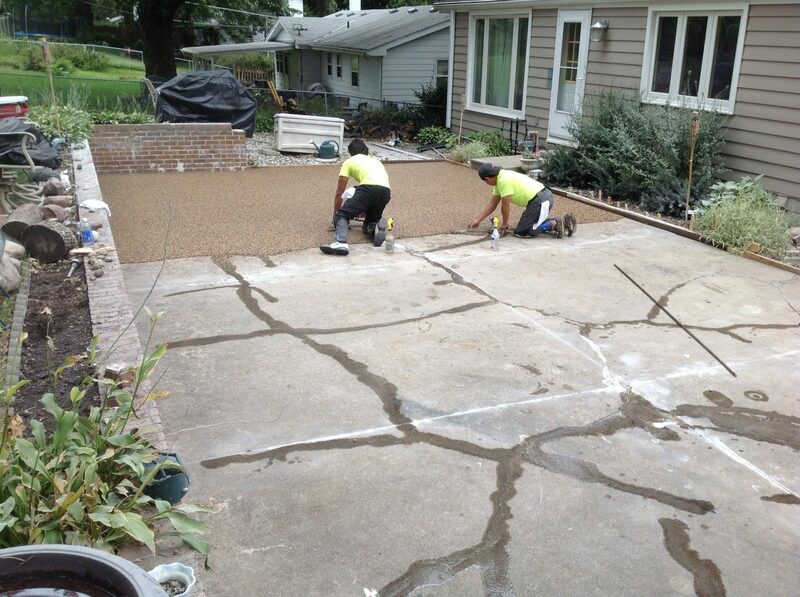 They have the right equipment and skill set to deliver exceptional results. 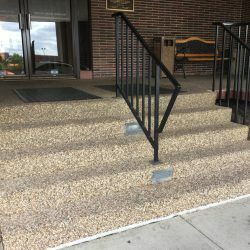 Period. 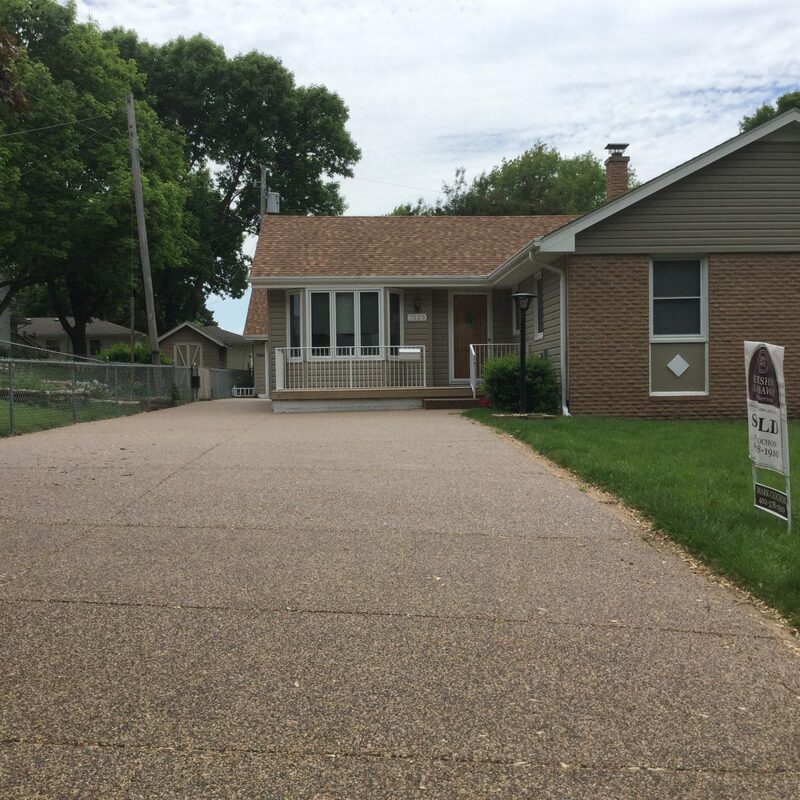 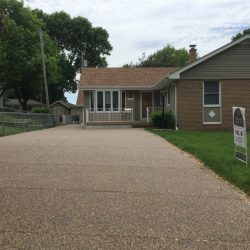 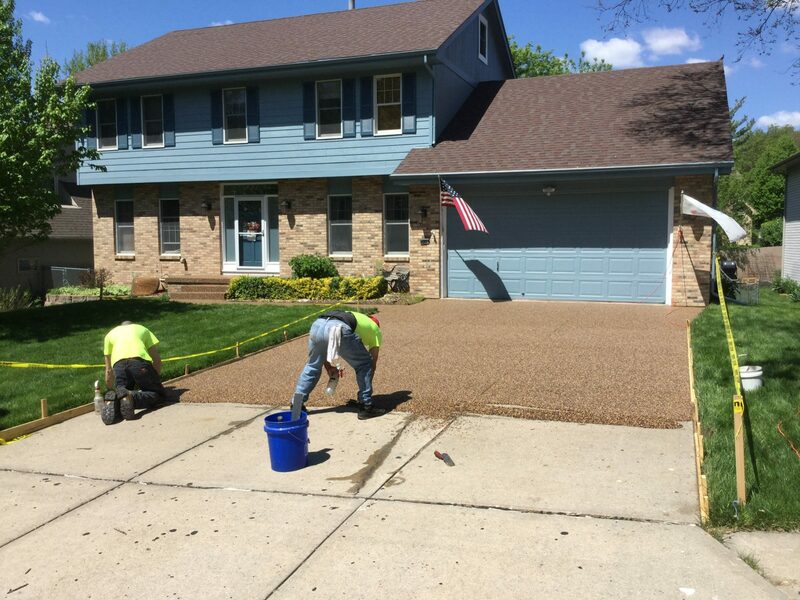 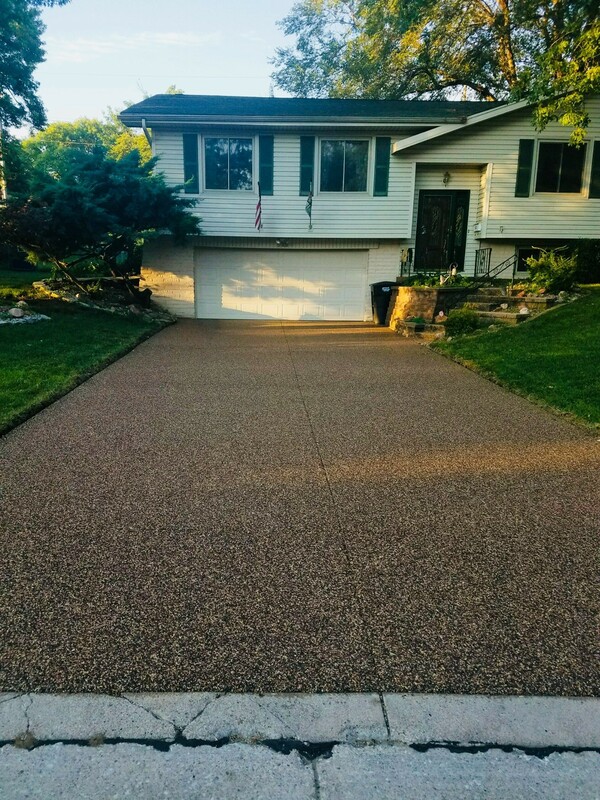 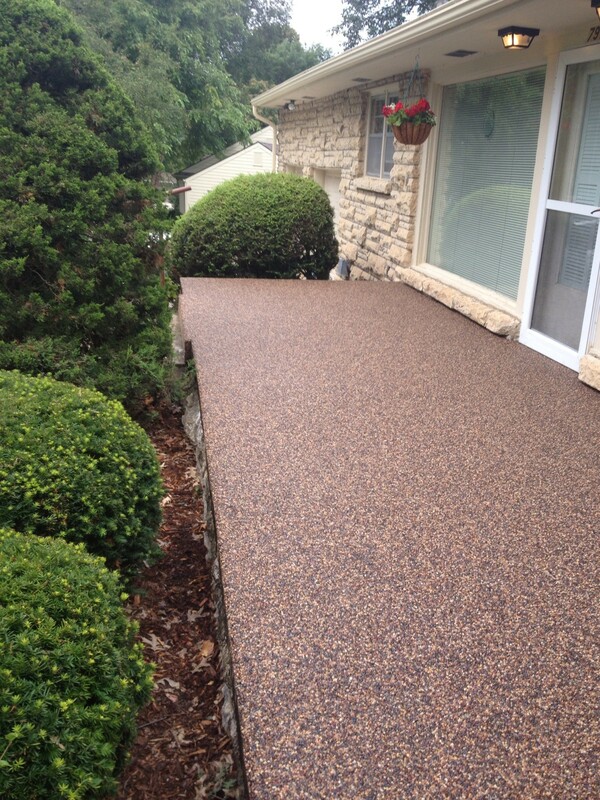 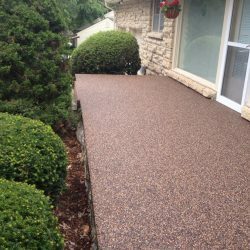 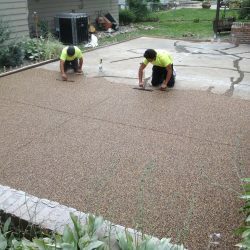 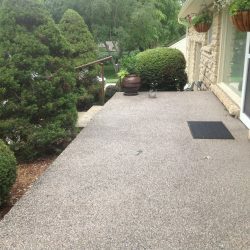 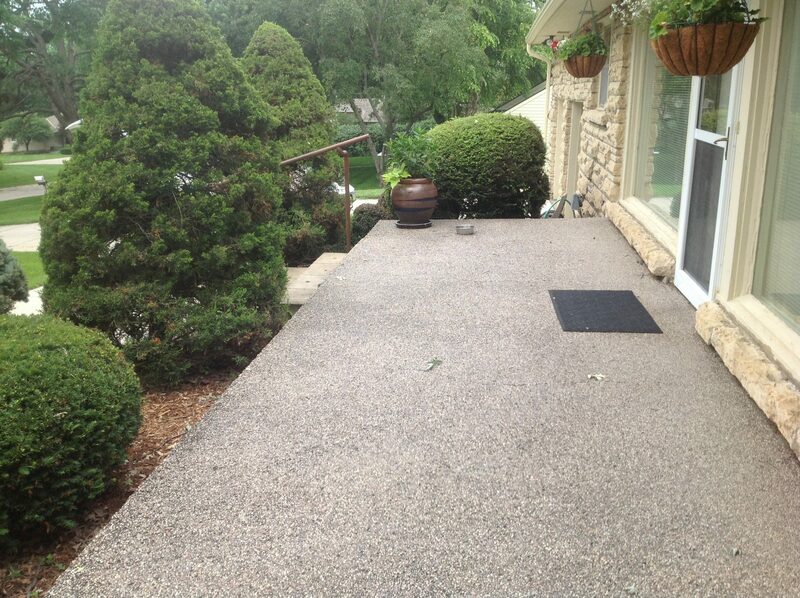 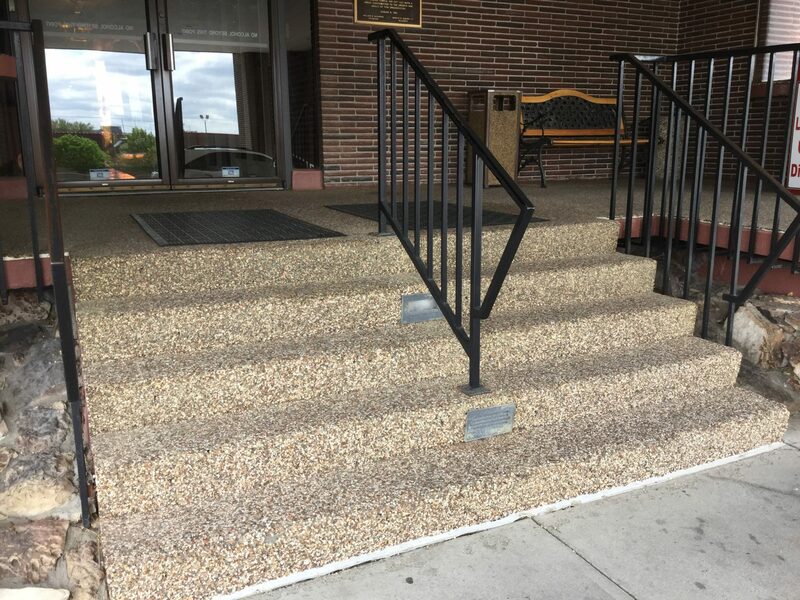 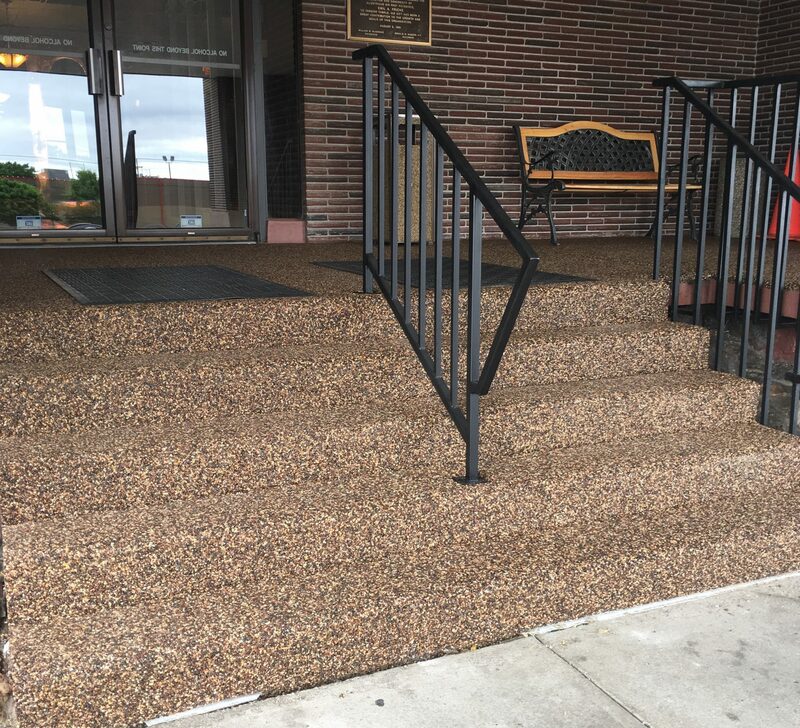 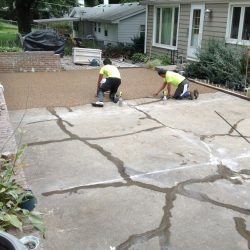 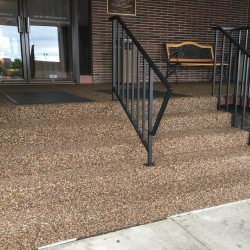 Fully licensed and insured, you will be impressed with the efficiency and professionalism of our concrete epoxy coatings & patio resurfacings in Omaha, Nebraska. 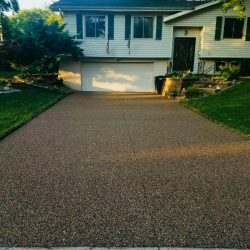 Payment upon completion only after customers are satisfied with the final clean up and beautiful look of their Lusterstone!